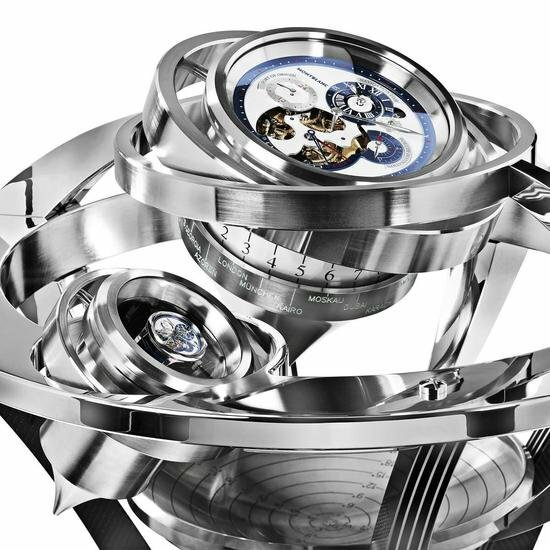 This August, Montblanc will raise an ode to one of the greatest novelist of all time, late French literary artist Honoré de Balzac (1799 – 1850), introducing its Writers Edition 2013. 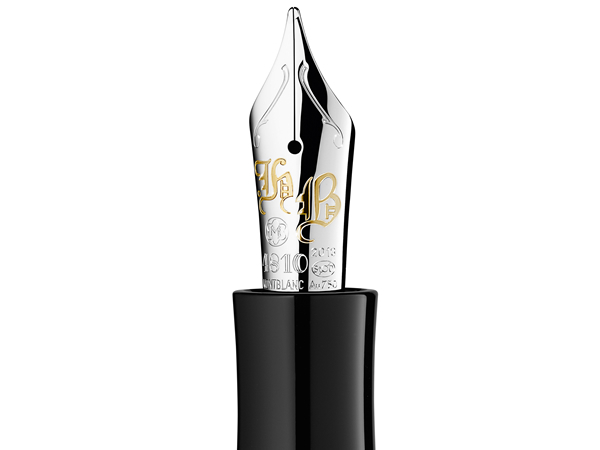 Celebrating one of the most influential writers of the 19th century, a novelist and playwright who delivered an opus of nearly 100 novels and plays collectively known as La Comédie Humaine, the Writer’s Edition will feature an entire collection of limited edition writing instruments inclusive of a fountain pen, roller ball pen, ballpoint pen, and mechanical pencil. Balzac, as a writer always gave utmost priority to detail. He vividly portrayed the 19th century society. 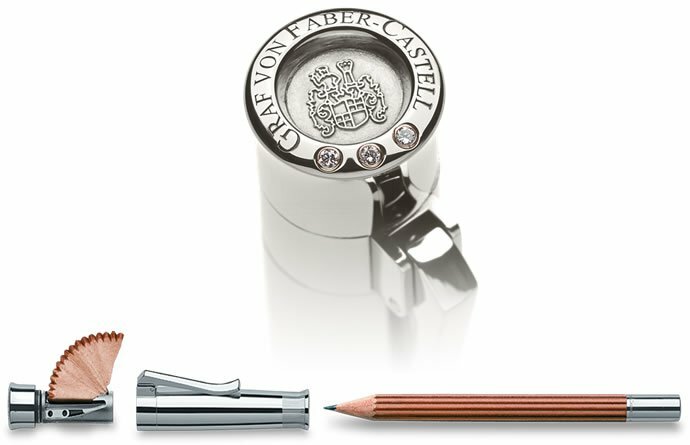 It’s this extraordinary attention to detail that the writing instruments in the Writer’s Edition 2013 mirrors through its meticulous detailing. 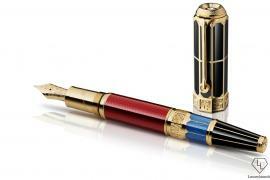 Particularly, the fountain pen, which, with its oversized shape reflects Balzac’s bold stature, and its clip embellished with turquoise lacquering on its top symbolizes the author’s richly decorated walking cane. 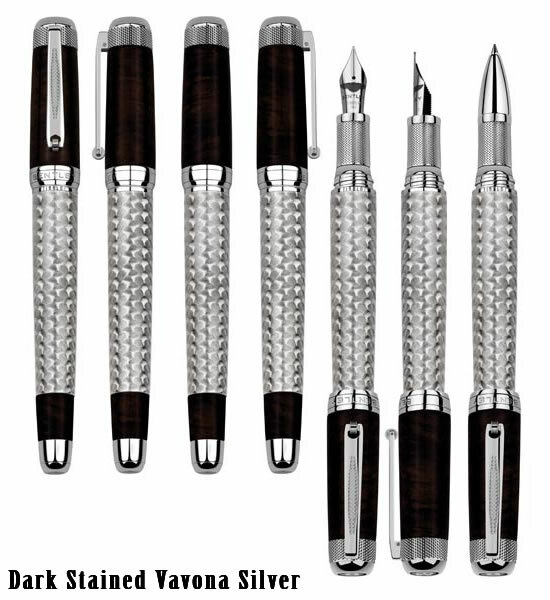 Even the platinum and gold-plated rings encircling the pen, which start with a fairly simple one at the cone to a sophisticated design at the cap top, refers to the different classes that emerged in French society in the early 19th century, often a central theme in the works of Balzac. 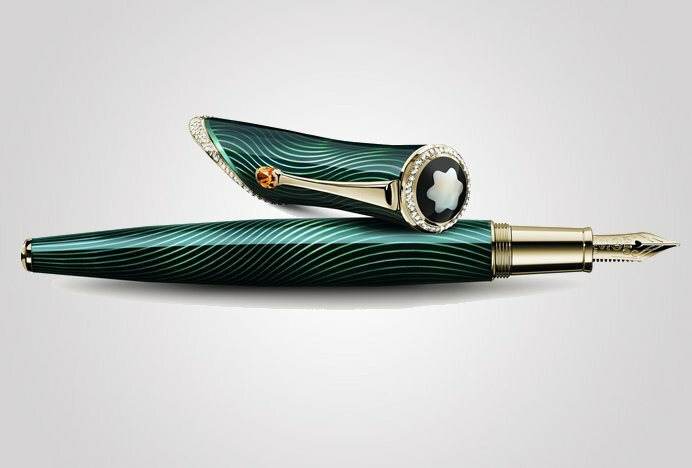 Signing off the fountain pen as a worthy tribute to Balzac, last but not the least, Montblanc has graciously lasered on the rhodium-plated Au 750 gold nib, the author’s initials. 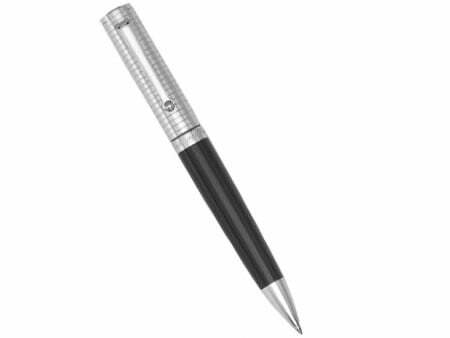 The Montblanc Writers Edition 2013: Honoré de Balzac fountain pen will be on sale from August 2013 at a price of £680 about $1,000 (including VAT). 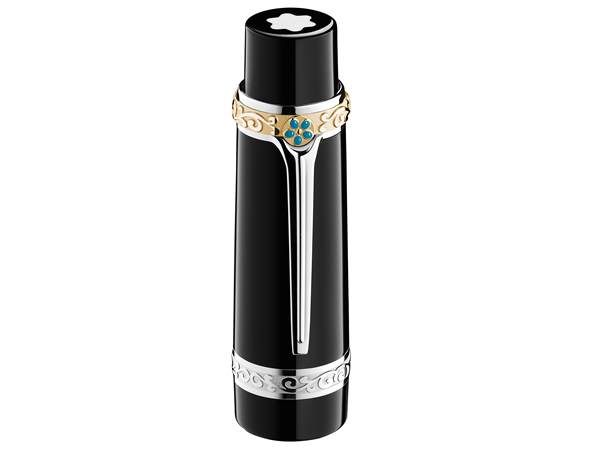 Montblanc has also paid homage to other historians like Ludovico Sforza, Duke of Milan, Pablo Picasso, and Albert Einstein.